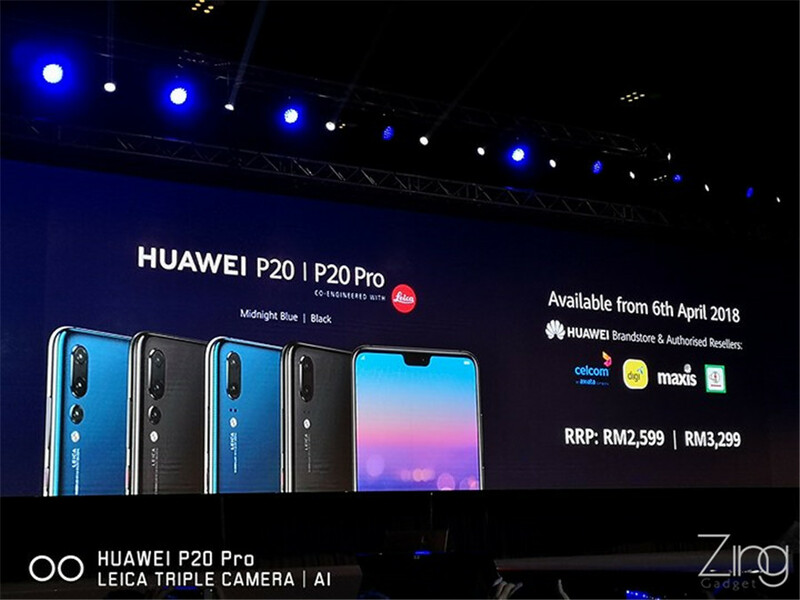 Huawei P20 series officially unveils in Malaysia starting at RM2599! 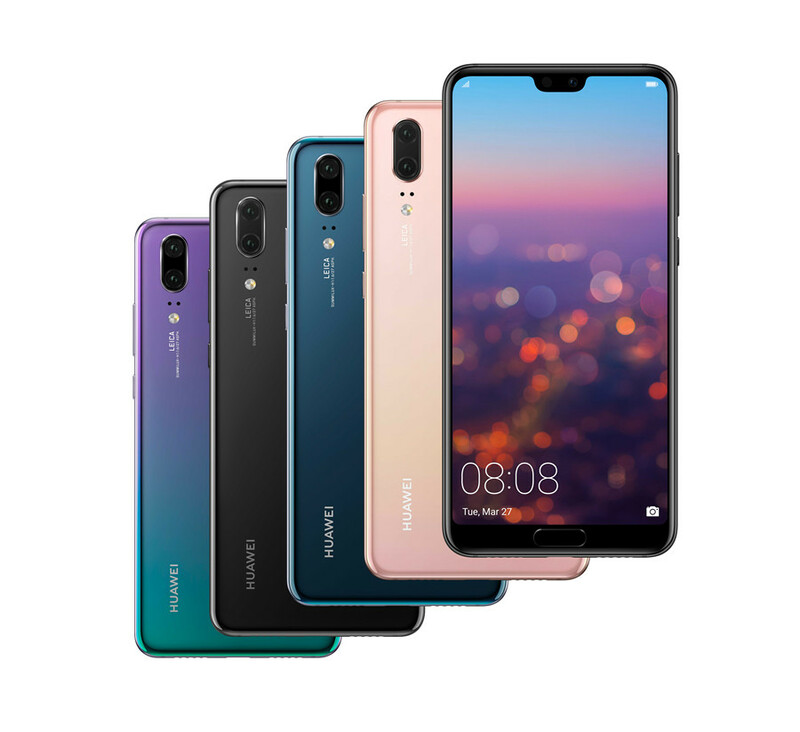 Huawei has taken a huge leap ahead on the P20 series not just by the number, but the design and specification. 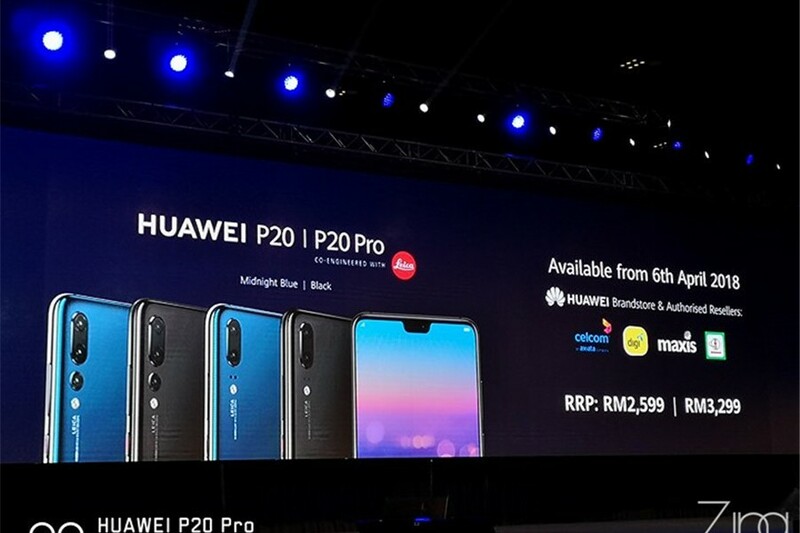 Being one of the first few countries for the Huawei P20, Huawei has officially introduced the P20 series at Sunway Pyramid today and the all pricing, specifications and colour availability are explained in details. 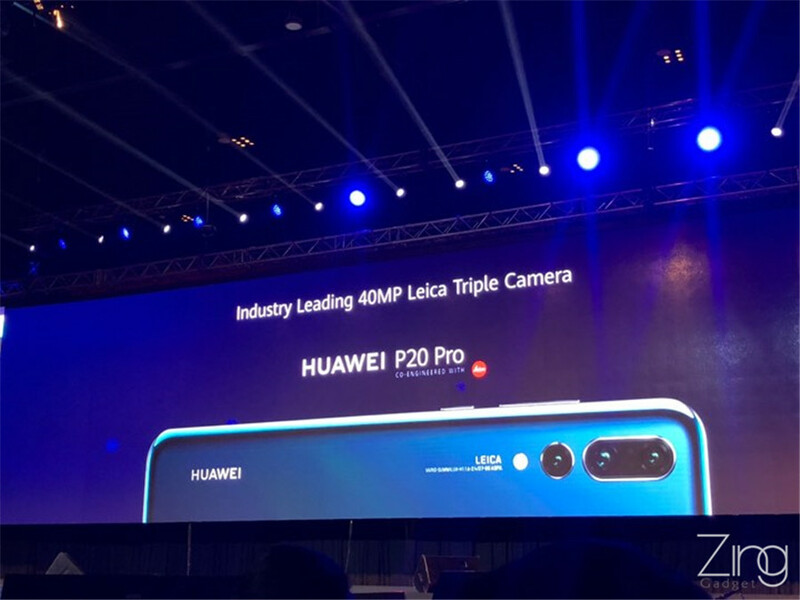 The Huawei P20 starts at RM2599 and an extra few hundred bucks will be able to experience the tri-camera on the Huawei P20 Pro. 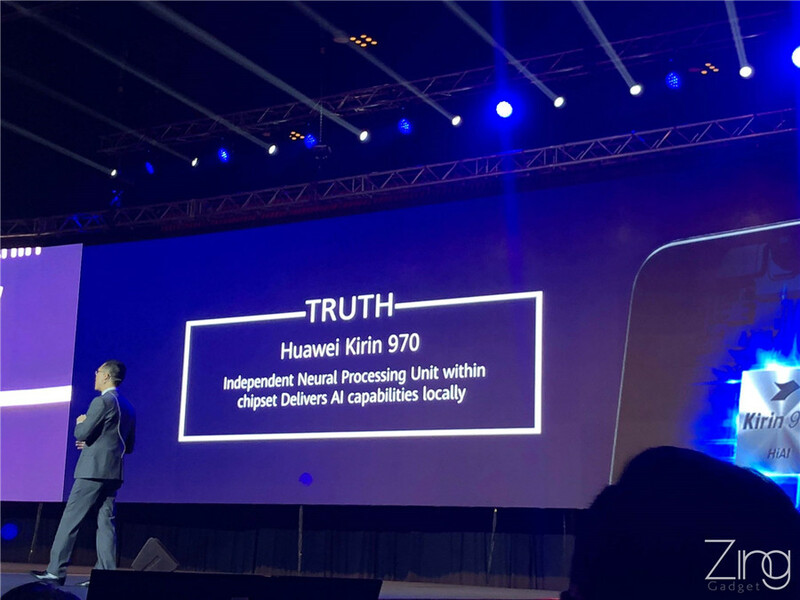 In contrast with the last generation Huawei P10, Huawei has bring its P series forward to few level, skipping P11 and instead landed on the P20. 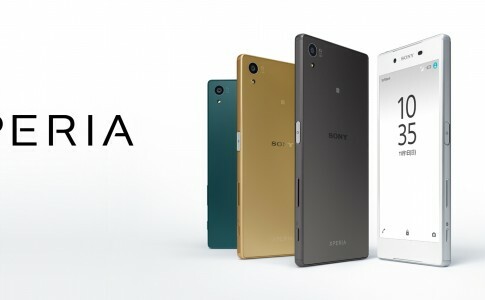 The Huawei flagship of course does offer something exclusive – the LEICA certified camera with 40MP and 20MP monochrome and colour sensitive lens along with a 8MP telescopic lens. The sensor are sized a 1/1.7 inches and and capable of reaching ISO 102400. The camera software brings 19 modes that recognizes over 500 scenario for the best camera settings adjustment. 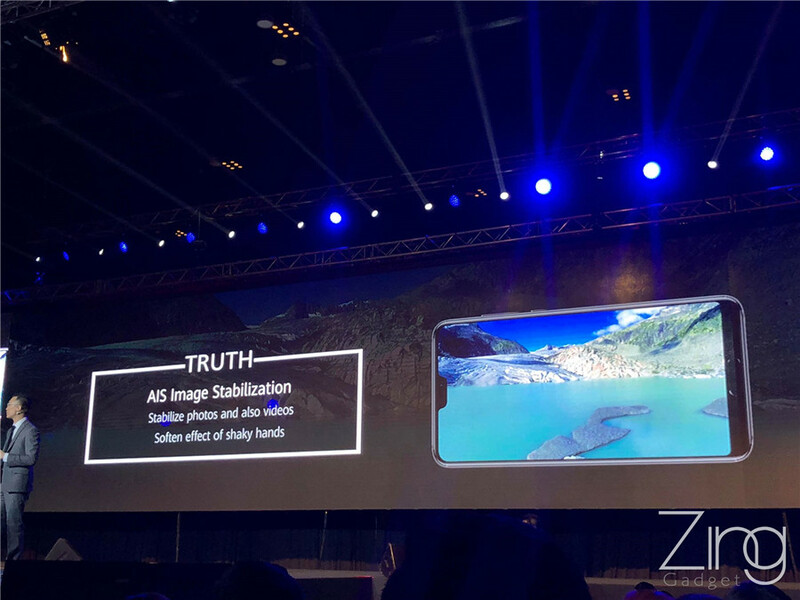 The Huawei P20 also adds AIS image stabilization technology powered by artificial intelligence and taking a photo in night mode no longer need for wait for half a minute, all completed within 6 seconds. 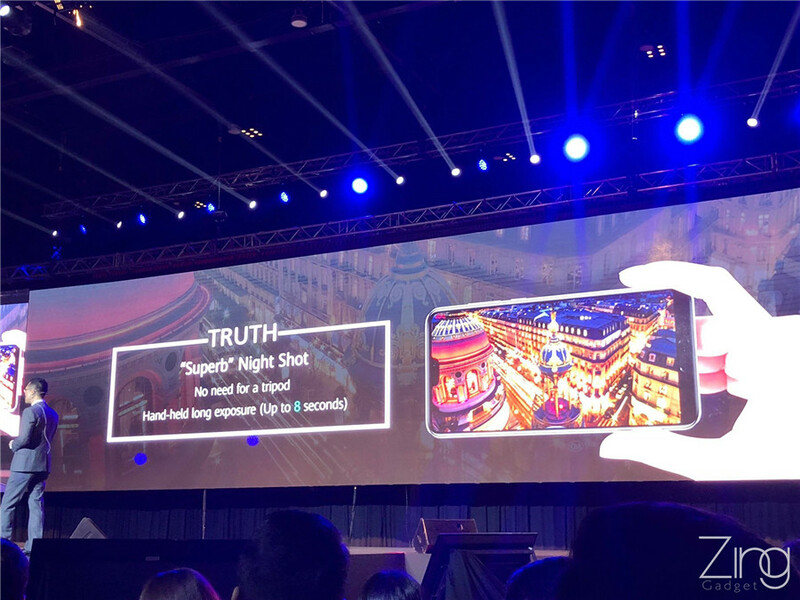 It is also possible to shoot up to 960fps slow mo video recording on the Huawei P20 series. 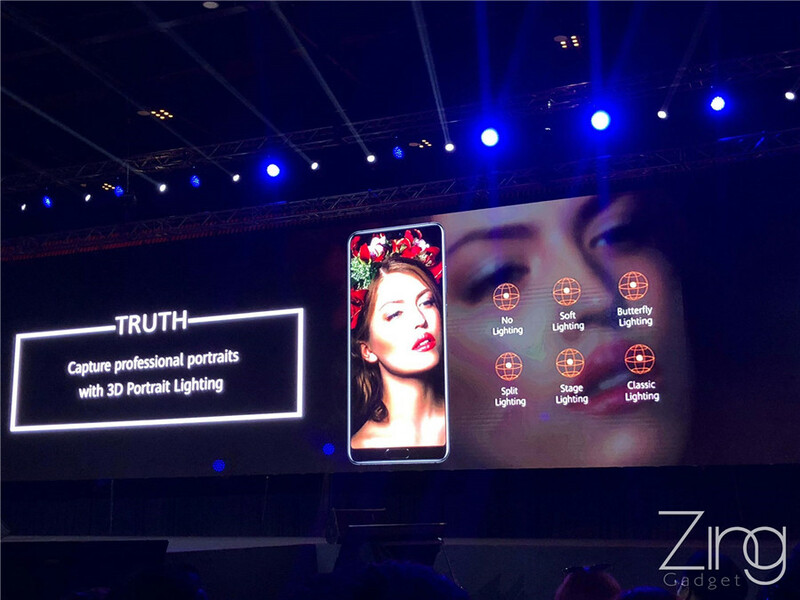 Huawei P20 also brings 24MP front facing camera with f/2.0 aperture and supports AI selfie and 3D portrait lighting. 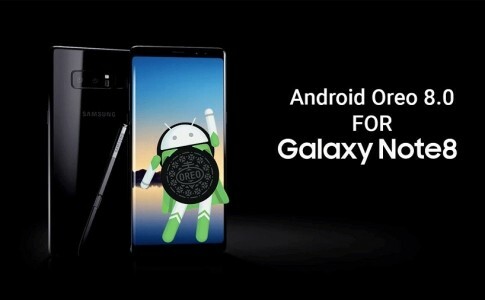 It brings the convenience for post image adjustment by end user. 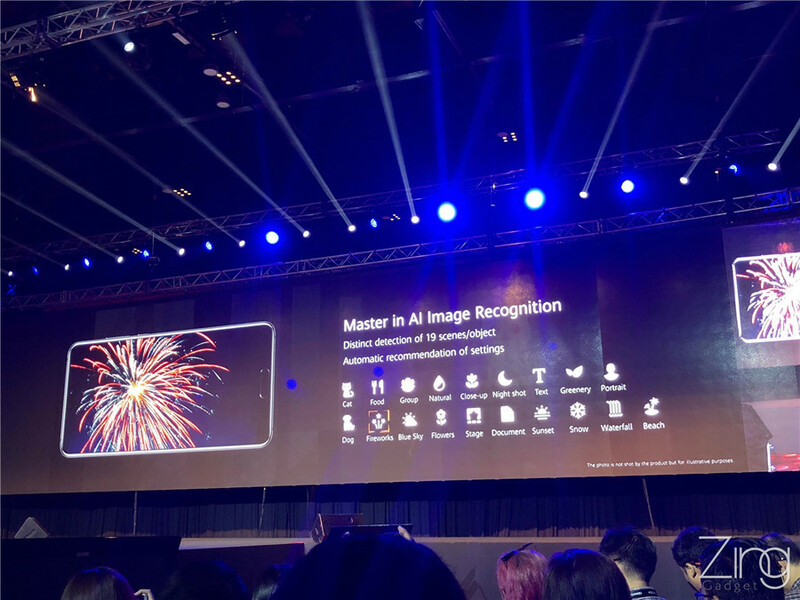 Powering the Huawei P20 and P20 Plus is the Kirin 970 AI SoC and other added hardware includes 4/6GB RAM and 128GB of total on board storage. 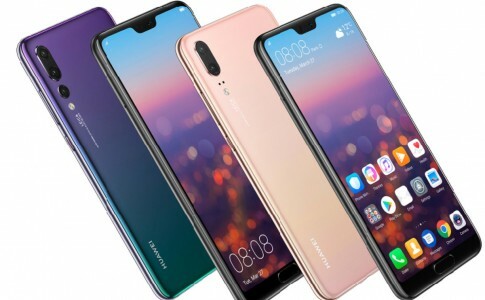 Despite cancellation of 3.5mm audio jack and microSD slot, it adds Hi-Res 990k audio transfer through Bluetooth and Huawei Share 2.0 makes it easier to transfer data anywhere anytime. 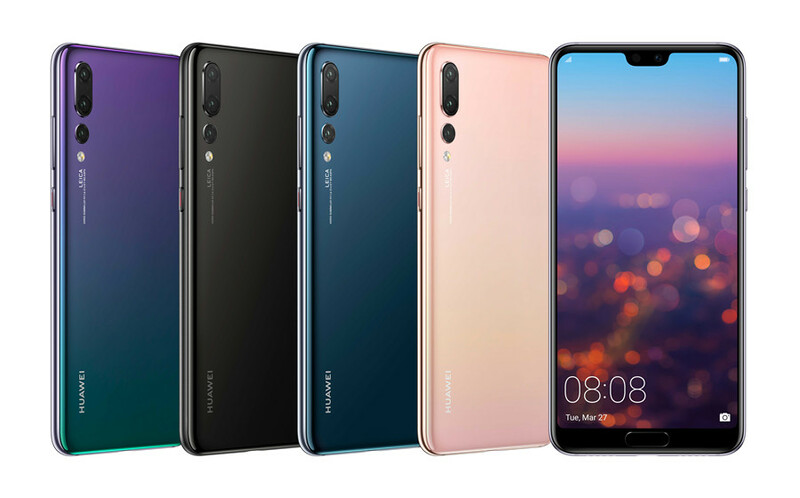 On the availability, the Huawei P20 series will be available from 6th April and available in black, midnight blue and pink gradient. The new twillight colour is currently unavailable and will be released later based on local demand. 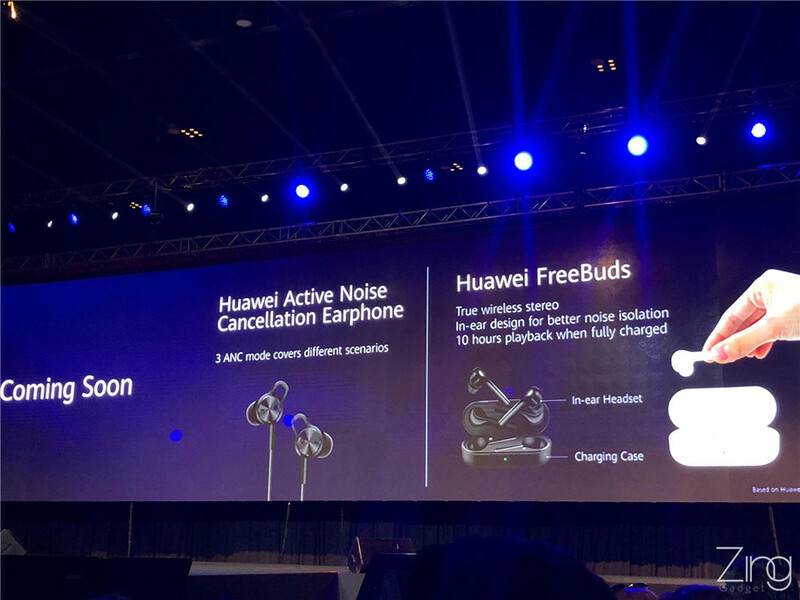 Along with the Huawei P20 series comes with the Huawei ANC earphone and Huawei Free buts that will be launched in Malaysia market soon. 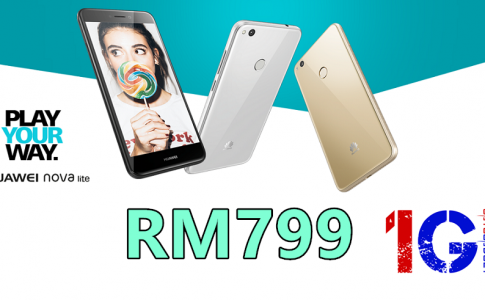 On the other hand, Huawei will be organizing roadshow from 6th to 8th April at the location above and there will be free Canon Pixma E31700 Printer, Huawei AM61 Bluetooth earphone in the RM999 premium gift pack. 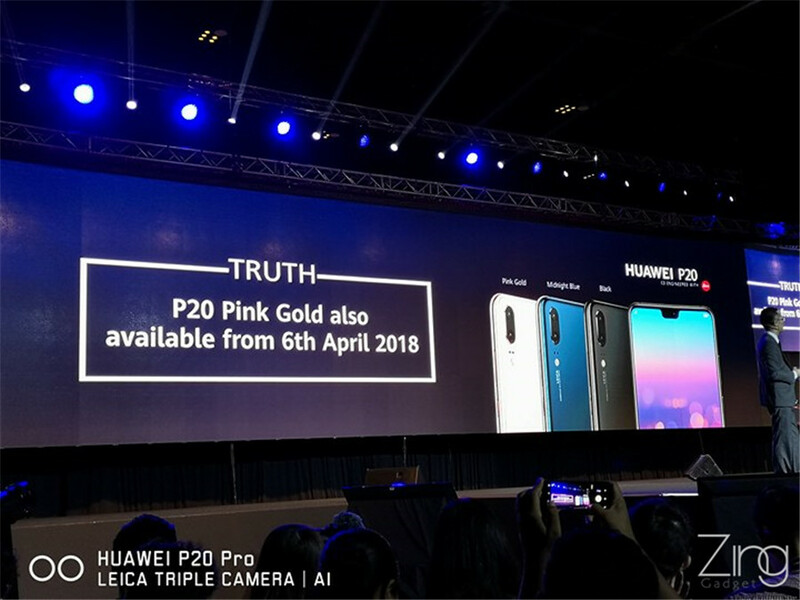 Huawei P20 and P20 Pro pricing unmasked! 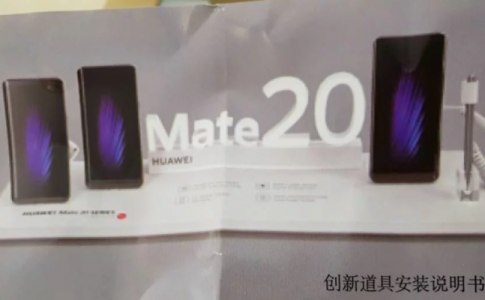 Huawei Mate 20X has a stylus? !